Inject some colour into your off-duty wardrobe with the Frances Drape Crepe Light Top. The eye-catching piece features a ditsy floral print on a colourful backdrop, complemented by the one-shoulder silhouette which is finished with a large ruffle. 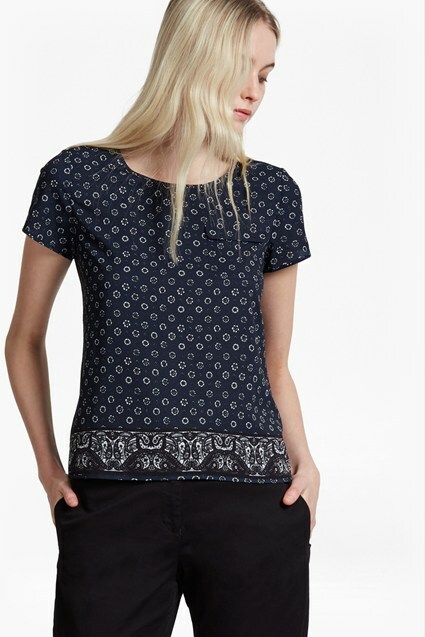 Pair the form-skimming top with denim for pretty off-duty style.